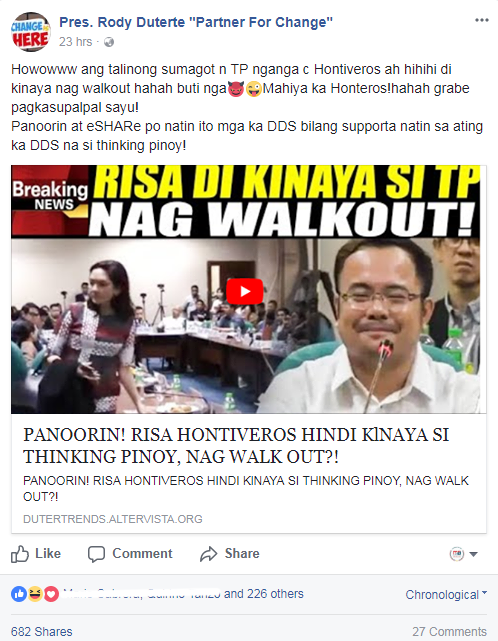 Senator Risa Hontiveros was mocked by some netizens for walking out after blogger Rey Joseph Nieto, a.ka. 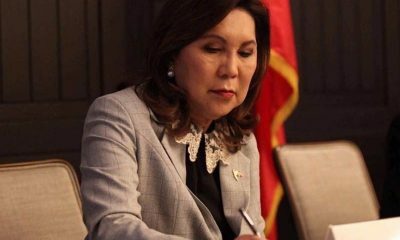 Thinking Pinoy, responded to her questions during the Senate hearing on fake news on October 4. 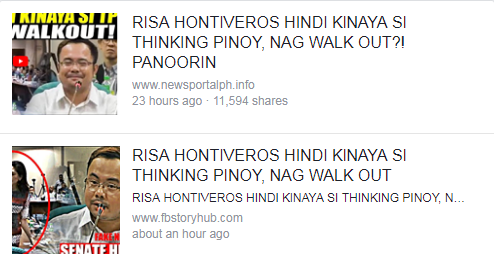 Bearing the headline, “Risa Hontiveros Hindi Kinaya Si Thinking Pinoy, Nag Walk Out?! 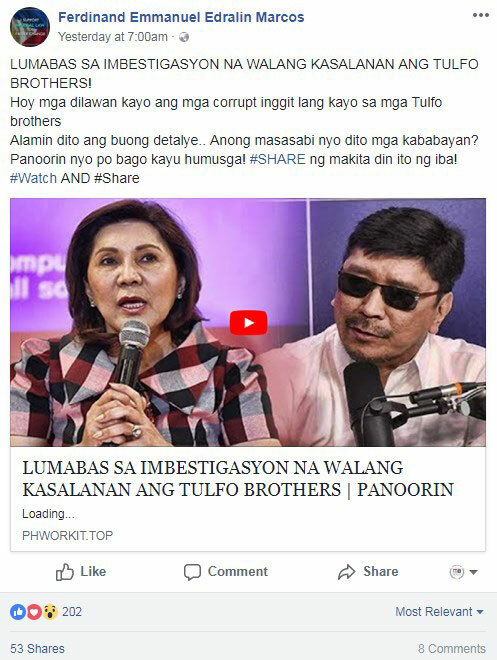 Panoorin,” or a similar one, it was an effective clickbait that had netizens praising Nieto while slamming Hontiveros. 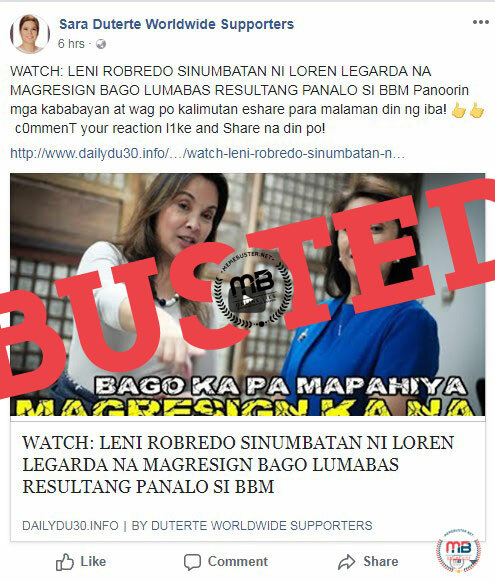 As of writing, the story has been shared thousands of times after it was published by blogs such as newsportalph.info, dutertrends.altervista.org, vetrendshome.co, 24sevendailynews.com, echonewsph.info, and latestdutertenews.altervista.org. 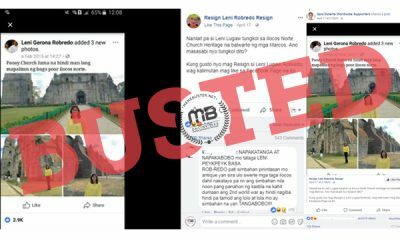 The story was also shared to Facebook group President Rody Duterte-Federal Movement International. 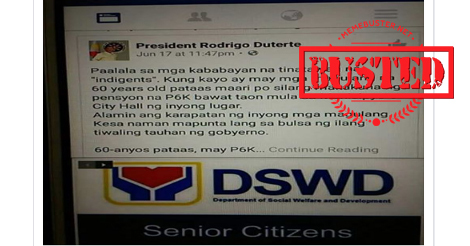 Other pages that shared it include T3 Supporters, President Duterte Global Supporters, and Latest Duterte News. 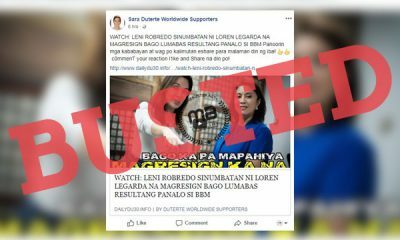 But the blogs that carried the story merely showed a 10-minute long video showing the part of the Senate hearing starting with Hontiveros speaking about the risks of fake news and how Nieto “disrespected” de Lima and her staff by the photos he took in front of the incarcerated senator’s office and posted on Facebook. 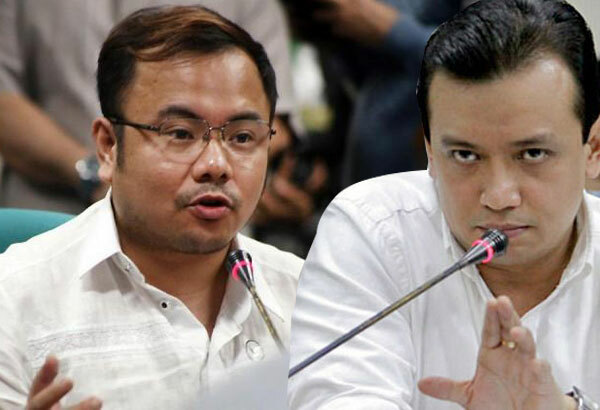 Nieto defended his action by saying that there should be political neutrality and that he still has the right to express his political opinions, considering how he was just a consultant of the Department of Foreign Affairs. 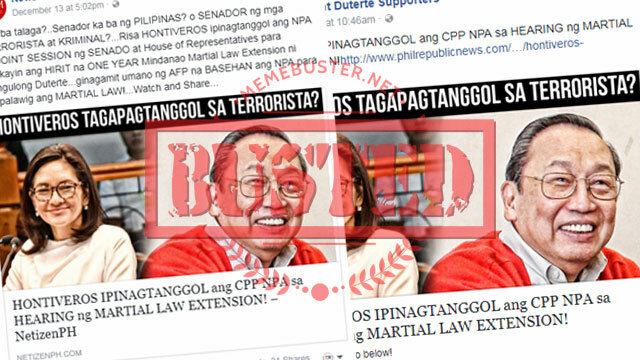 He also said that although he does not like Hontiveros, he respected her and he is entitled to his opinion. 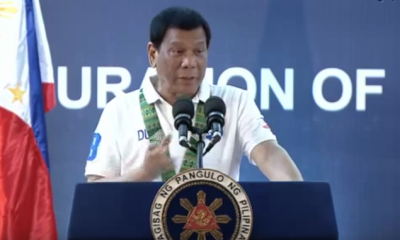 Nieto added that his job at the DFA is more of a service-oriented position, something that does not involve making foreign policy, and even described his job as something akin to a DSWD arm of the DFA for OFWs. 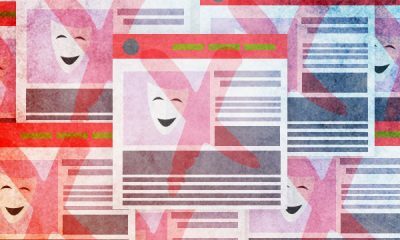 He also pointed out that if any of his political posts gain traction, it might be the right time for government officials to listen instead of merely complaining. 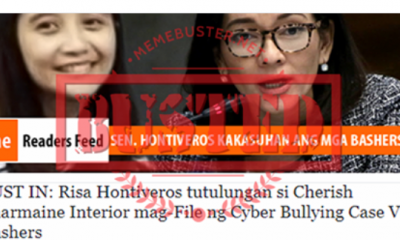 The video also showed Hontiveros standing up, gathering her things, and disappearing from the camera frame. 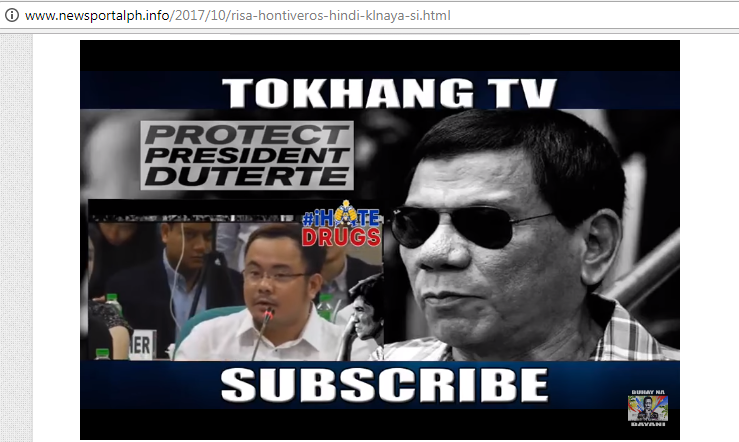 However, we watched the part of the Senate hearing before the short clip that was shown in the 10-minute video. 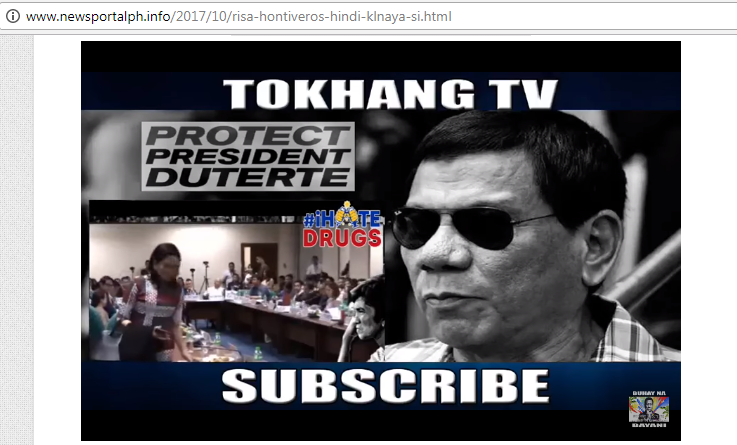 Hontiveros actually had a reason for getting up and leaving the hearing, something that was cut off from the YouTube video. 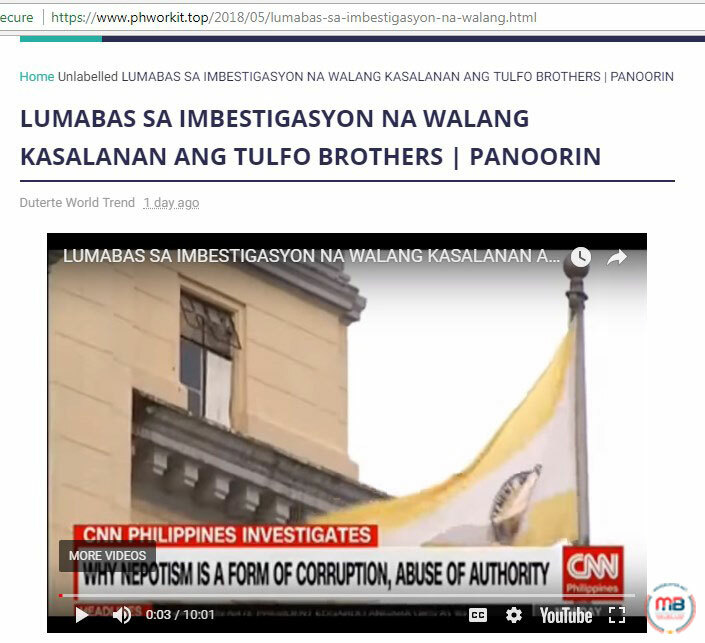 We checked out the full video of the Senate hearing, as posted by Rappler to their YouTube channel and found the missing part. 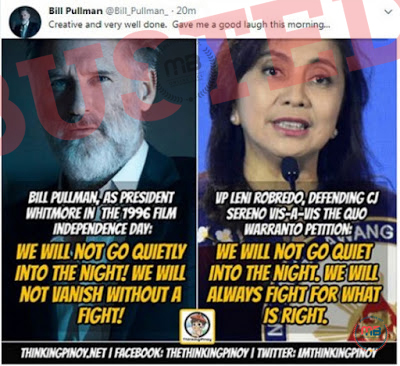 You can go straight to mark 3:27:12 because that was when Hontiveros asked Poe for permission to raise her questions instead of Senator Migs Zubiri, who was supposed to be the next one in line for asking questions. 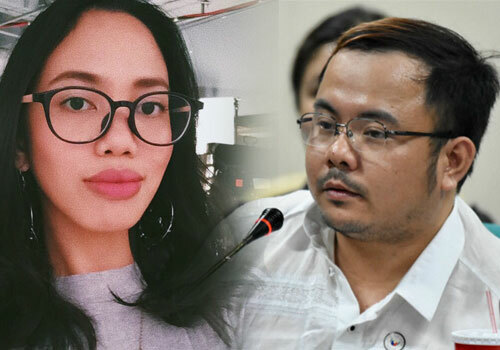 Hontiveros: Madam Chair, I’m sorry. 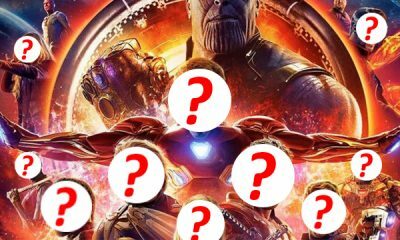 I hope, with your indulgence, I would have wanted to raise some questions but I need to go out for a briefing. May I just make one last comment before leaving Madam Chair and then try to come back later? 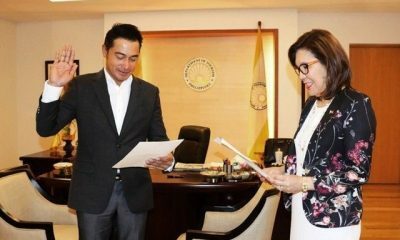 Poe: Sen. Zubiri, are you okay with that? 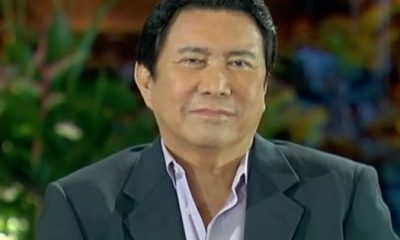 Zubiri: I’m alright with that. 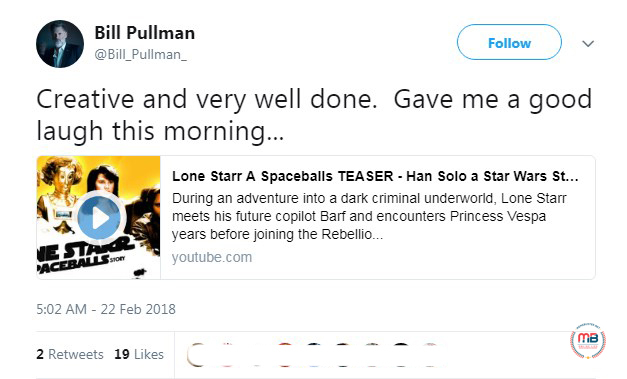 Poe: Okay. You’re not coming back later? 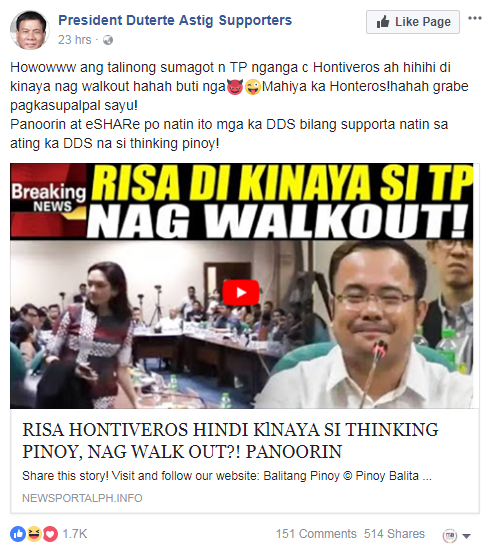 Hontiveros: Thanks, Senator. No, I will try to come back po after the briefing. 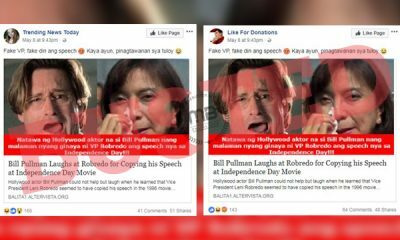 But I would’ve wanted to raise, Madam Chair, among others the point that fake news also can lead to threats. 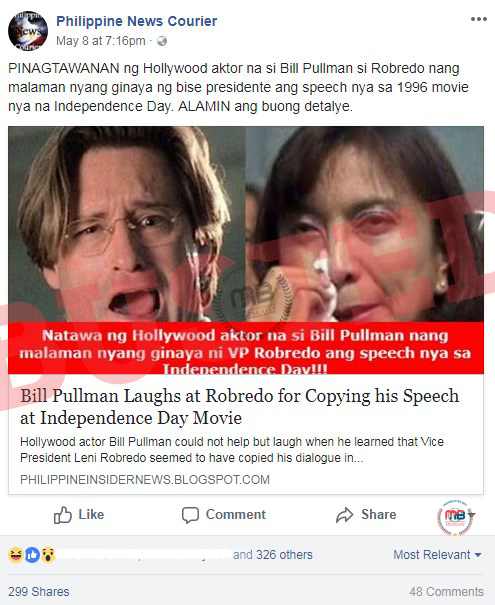 And Madam Chair, just to go back to the photo that was projected earlier, if this have been done by mainstream media, by now, nag-kick in na yung internal ombudsman mechanisms nila. 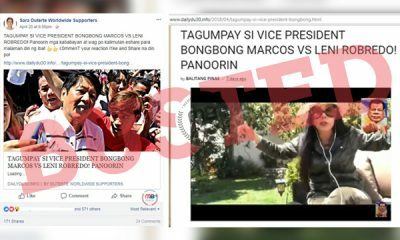 What bloggers like Mr. Nieto did is a demonstration that they want the stature of mainstream media without similar limitations. I’m very disturbed Madam Chair that a resource person invited by the Senate has disrespected a member of the Senate and right at her place of work to pose such poses and then to post such posts and to share them, gloating over the continuing misfortune of a person and I seek the good Chair’s support to somehow make it right to our colleague, Sen. Leila, and to her staff, who were disrespected in this way last night. Thank you, Madam Chair. Hontiveros did leave the hearing after hearing Nieto’s response to her questions, but not because Nieto got the best of her. She left the hearing to attend a briefing. 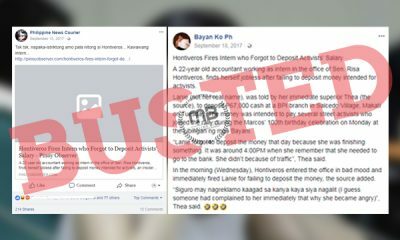 She did not walk out, contrary to what the title of the stories claimed. 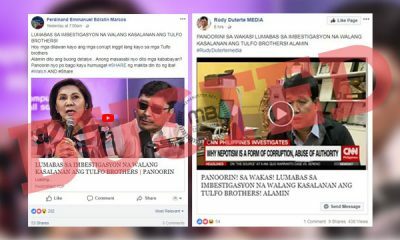 But whoever would watch the 10-minute video that was circulated would never know the senator’s reason for leaving unless they watch the coverage of the entire hearing, or at least the part before she launched her questions for Nieto. 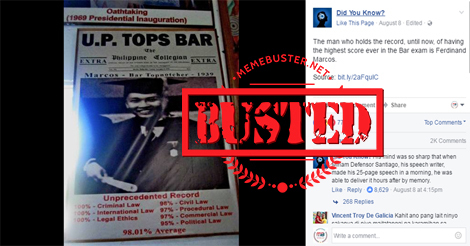 Busted: UN apologized to Duterte for doubting him? It’s fake news! 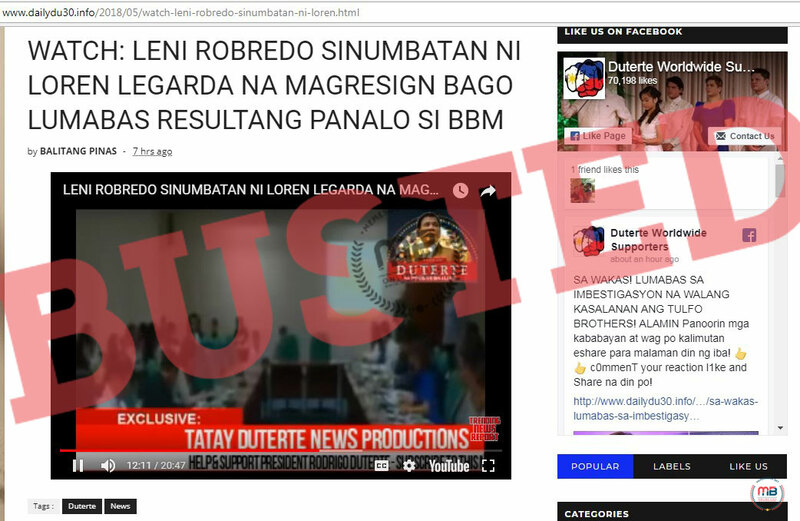 Busted: Jessica Soho sinabihan si Duterte na di ito pwedeng magpa-impeach ng gov’t official? 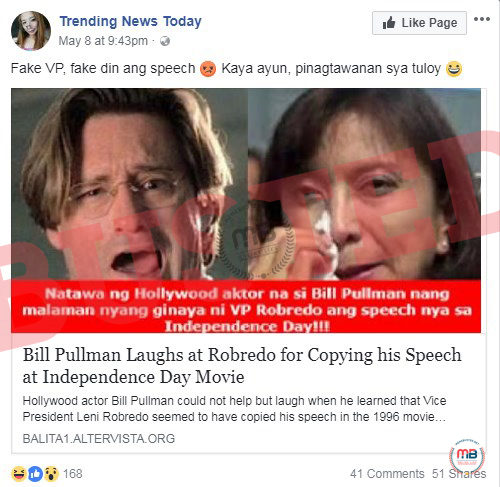 Fake news alert!